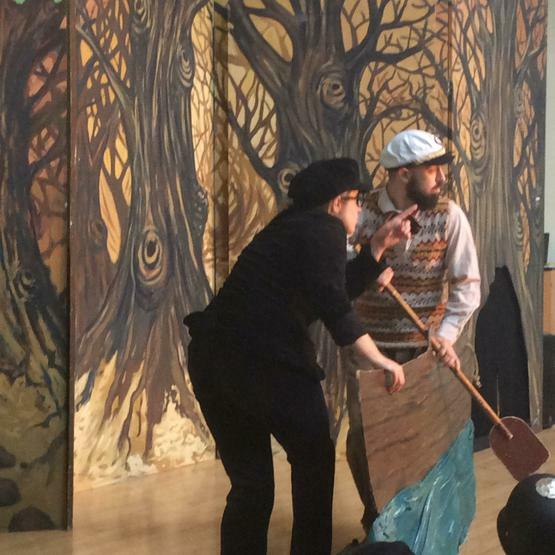 The children enjoyed a performance of Wind in the Willows today. Before the performance they took part in a workshop to learn the songs and some children were given acting parts. Everyone agreed it was great fun.